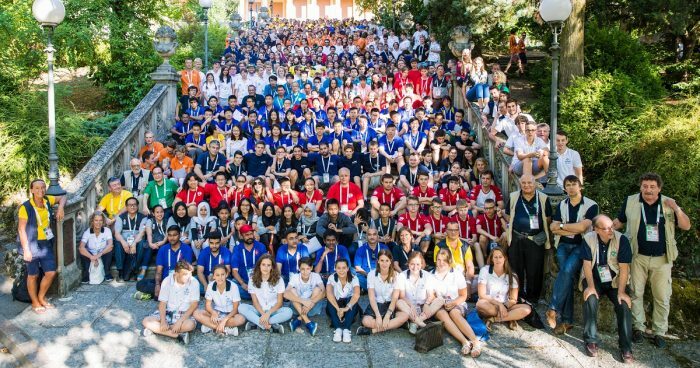 The 17th edition of the World Youth Team Championships was held in Wujiang, China in August 2018. Teams in all four series (Junior, Girls, Youngsters and Kids) enjoyed the challenge and excitement of a World Championship as they battled for the medals. Many of them were at their first World event, and we hope that they found it a truly great experience. The WBF Anti-Doping Regulations and the requirement for players to obtain an Exemption Certificate well in advance if they are obliged to take any medication prohibited by the World Anti-Doping Authority. The requirement for a photograph of each player, captain, coach and team official to be sent to registration@worldbridgefed.com as soon as possible. This can be taken with a mobile (cell) phone and should be head and shoulders; please check it is in focus. The hotel booking will be on first come first served basis.